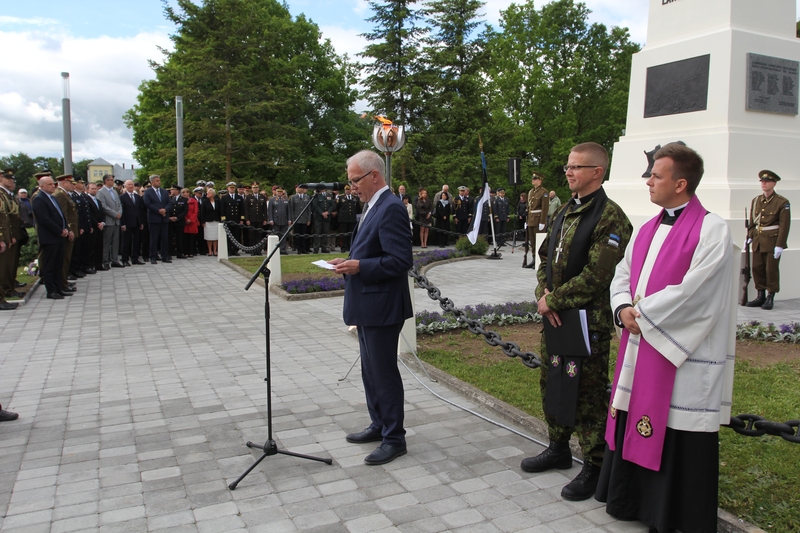 Today, President of the Riigikogu (Parliament of Estonia) Eiki Nestor laid a wreath at the monument to the War of Independence in Rakvere, and delivered a speech. 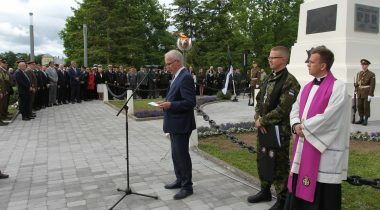 In his speech, Nestor recalled the bravery of the soldiers, and thanked those who had fought for the freedom of Estonia in the Battle of Võnnu in 1919. 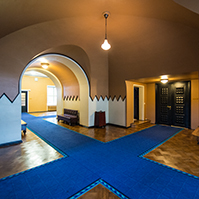 “You had to go in the name of those at home, and the future – in the name of free Estonia, our own state, and independence,” Nestor said. 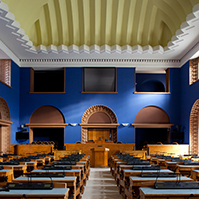 Nestor emphasised that the freedom of Estonia in today’s world also needed to be protected and kept, with the help of cooperation and brotherhood in arms, because evil had not disappeared from the world. He ended his speech by inviting everybody to be proud of their country, and friendly and smiling towards their countrymen. 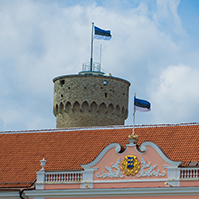 The President of the Riigikogu will also participate in the ecumenical service in St. Paul’s Church in Rakvere and the Victory Day parade of the Estonian Defence League, which is held in Rakvere this year. Yesterday Nestor attended the Carolin Illenzeer Fund charity concert “Songs for a Soldier” at Rakvere Sports Hall. 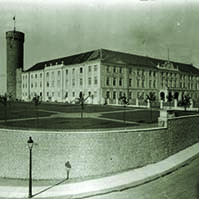 Victory Day commemorates the victory of Estonia over the Baltic Landeswehr in the Battle of Võnnu 98 years ago today. 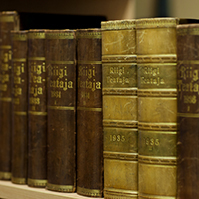 Speech by President of the Riigikogu Eiki Nestor. 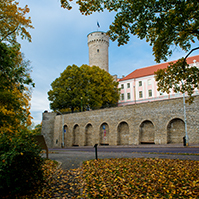 Photos of the Victory Day in Rakvere (photos will be uploaded with a delay).